A successful public/private partnership with MainStreet Property Group, has delivered Kenmore a recognizable downtown in less than a decade. Once viewed as a passthrough suburb in the northern King County region, the City adopted a Downtown Plan and proceeded to assemble properties in an area identified as Kenmore Village, totaling 9.6 acres. Strategic civic investments including their first public library, a new City Hall and a new community center known as The Hangar in the town square, created a civic presence that established a catalyst for change. 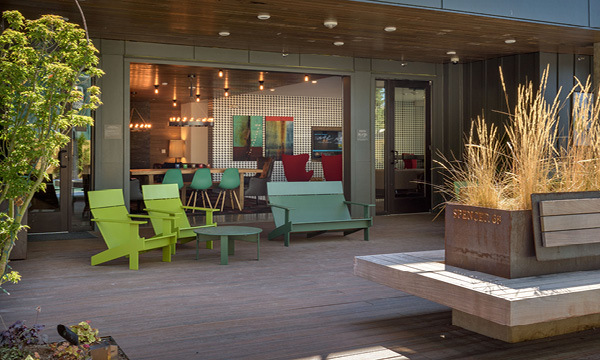 Over 500 new multifamily residential housing units were also introduced into the town core. 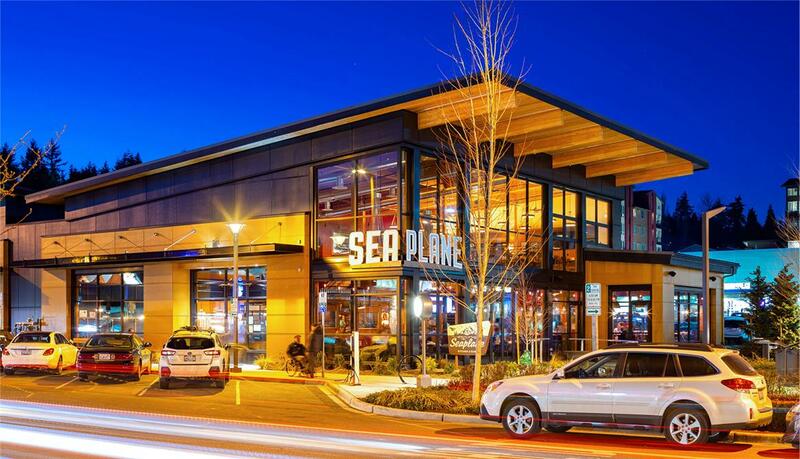 Seaplane Kitchen & Bar is part of the last phase of development in Kenmore Village. 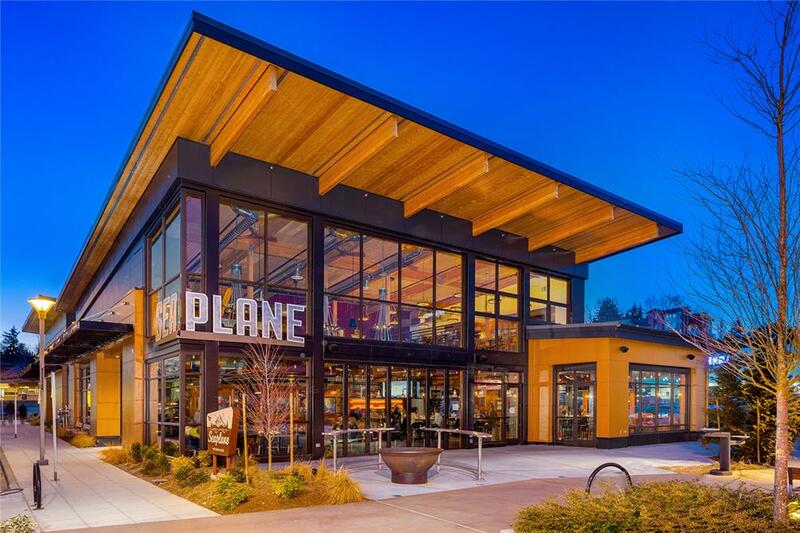 In harmony with the new contemporary architectural character of Downtown Kenmore, the restaurant space mirrors The Hangar to frame the town square. 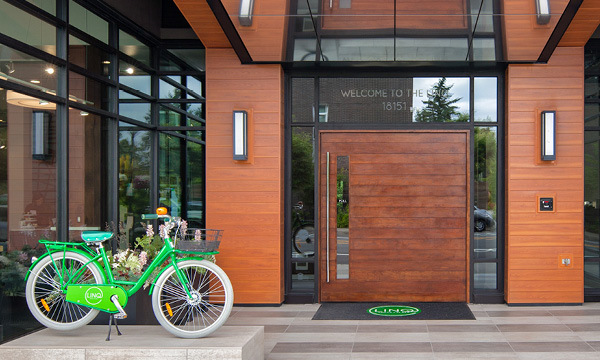 Envisioned as the local go-to dining and meeting spot, the restaurant is part of an iconic corner and delivers Kenmore a true sense of place and identity, impacting and attracting future economic development to the City.